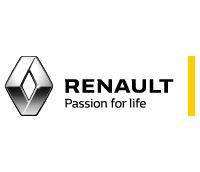 No one is an April Fool with these Renault deals! Get the Renault Clio from ONLY R3100pm! Limited stock on the new Renault Kwid Climber! The all-new Renault Duster has arrived. Limited stock on the Renault Stepway!